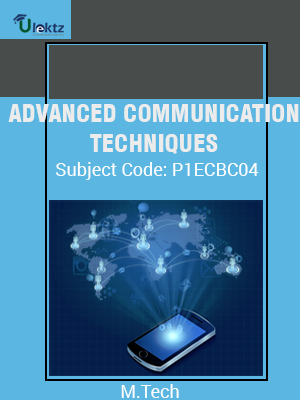 Description :ADVANCED COMMUNICATION TECHNIQUES of P1ECBC04 covers the latest syllabus prescribed by Biju Patnaik University of Technology (BPUT) for regulation 2016. Author: uLektz, Published by uLektz Learning Solutions Private Limited. 1.2 Memory less Modulation Methods: Quadrature Amplitude Modulation, Multidimensional Signaling. 1.3 Signaling Schemes With Memory: Continuous-Phase Frequency-Shift Keying, Continuous-Phase Modulation. 1.6 Carrier Phase Estimation: Maximum Likely-hood Carrier Phase Estimation, The Phase-Locked Loop, Effect of Additive Noise in the Phase Estimate. 1.7 Symbol Timing Estimation: Maximum Likely-hood Timing Estimation. 2.1 Multichannel and Multicarrier Systems: Multichannel Digital Communications in AWGN Channels; Binary Signals, M-ary Orthogonal Signals. 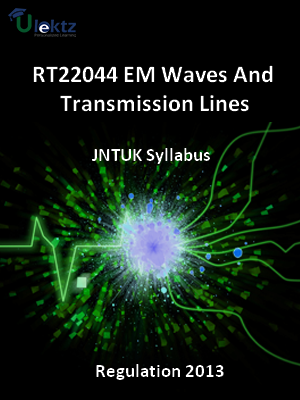 2.3 Principle of multipath propagation, Impulse response model of channels, parameters for mobile multipath channels, concept of fading, Rayleigh and Ricean fading: simulation of fading channels. 2.7 Packet ratio protocols – ALOHA, carrier sense Multiple Access (CSMA/CD, CSMA/CA), Packet reservation Multiple Access (PRMA). 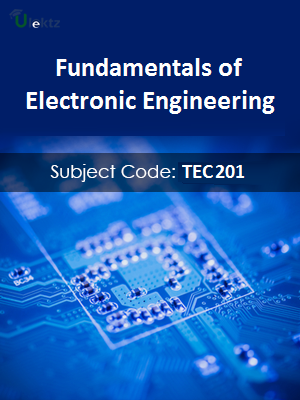 3.1 Error Control Coding: Linear Block Codes: Introduction, Basic definition, equivalent codes, parity - check matrix, decoding, syndrome decoding, Perfect Codes, Hamming Codes, Optimal Linear codes. 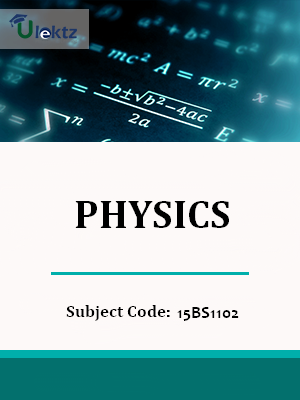 3.2 Convolution Codes: Introduction, Tree Codes and Trellis Codes, Polynomial description, The Generating function, Matrix Description, Viterbi Decoding, Distance bounds, Turbo Codes, Turbo Decoding. 3.3 Trellis Coded Modulation (TCM): Introduction, the concept of coded modulation, Mapping by set Partitioning, Design rules, TCM Decoder. 3.4 Coding for Secure Communication, Cryptography: Introduction, encryption techniques, Symmetric cryptography, data encryption standard, Asymmetric Algorithm the RSA Algorithm. 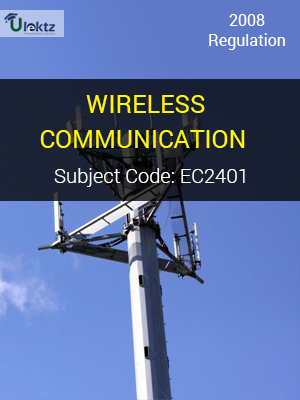 4.7 Scattering of electromagnetic waves: Aperture antennas, active antennas, GTD/UTD techniques and its applications to horn and reflector antennas.